Not in love with your current iPhone case? 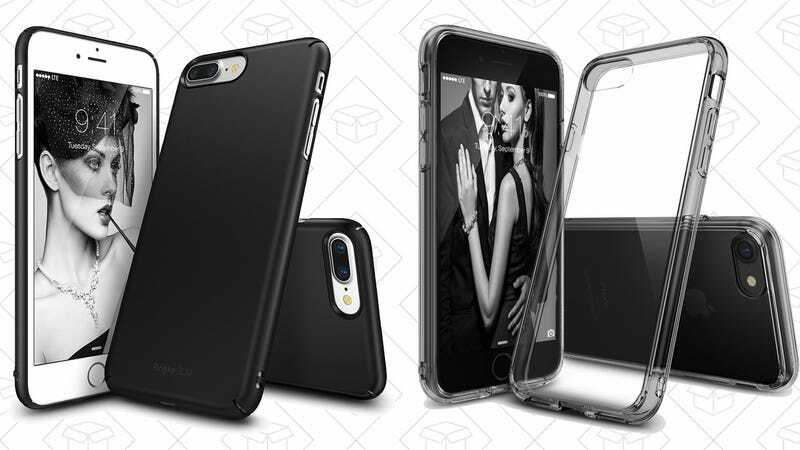 Take your pick of three for iPhone 7 or 7 Plus for just $4 each. Just use code VN2I4PEM at checkout to get the deal.